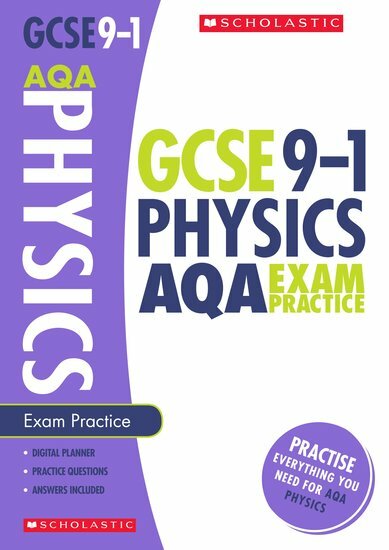 This Practice Book for GCSE 9-1 Physics examinations is designed to support you in the development of good exam techniques, and provides a step-by-step guide through the new assessment specifications. 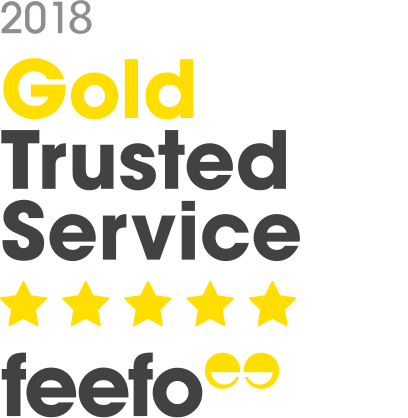 With loads of practice questions (and answers) for every topic, and written by experienced teachers and revision experts – you can’t go wrong! Develop excellent exam technique with exam tips and support to help you when the going gets tough!